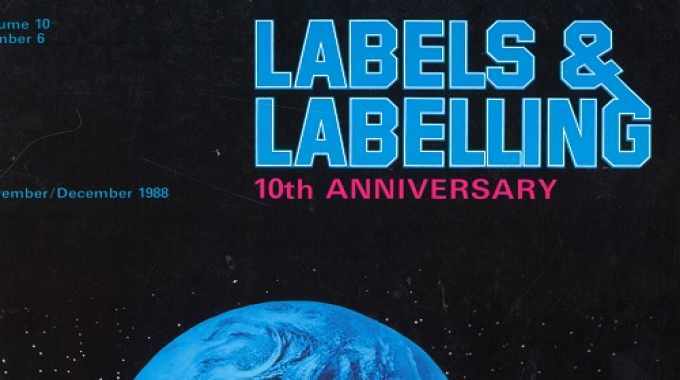 Labels & Labeling founder and 'label guru' Mike Fairley reflects on the first 10 years of Labels & Labeling in his editorial leader from issue 6, 1988. 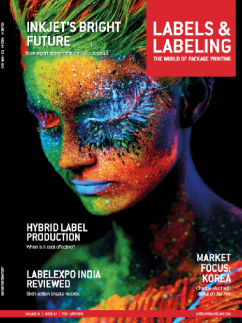 Such has been the growth in the label market – especially the pressure-sensitive sector – that everyone involved in label materials, technology and markets has an increasing need to keep up-to-date with the latest trends and developments. In the early days it was often difficult to fill 32 or 36 pages with copy and adverts. Today, the magazine regularly packs around 70 pages each issue with information and features from all over the world. Indeed, such is the rate of change and innovation that it is sometimes difficult to find space for every news item that could be included. Predominantly printed in black only or just two colours over the first few years, Labels & Labelling now contains four colour process on about 70 percent of its pages. Colour is a normal part of the editorial content and is a virtual necessity in presenting the industry in today’s terms. Much of the early news carried in the magazine’s pages related to developments in materials or adhesives. 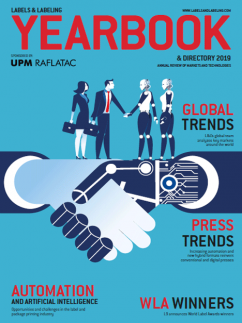 Now each issue is full of information on electronic pre-press, electronic press controls, electronic overprinters and barcode printers, intelligent electronic applicators, and so on. 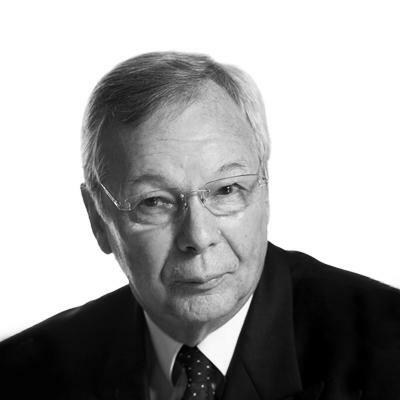 Certainly electronics and computerisation are now rapidly changing the world of labels – and will increasingly do so in the years ahead. 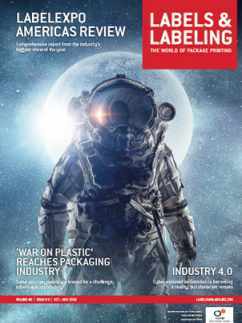 Label production and usage is beginning to move in many new directions, with still more new materials, new production technology advances, new market applications, new companies and products. Every corner turned seems to present a new challenge or opportunity to the industry. 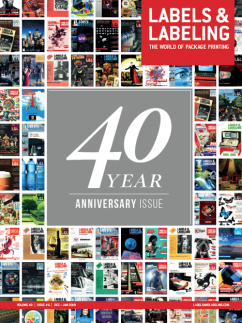 If the industry needed its own dedicated magazine in 1979, it is even more important to have such a journal with the changes taking place in the late 1980s and into the 1990s. Having completed its first ten years, Labels & Labelling looks forward to the next decade with even more confidence and enthusiasm than ever before. There will certainly be no shortage of things to see and write about. Without the advertisers, subscribers and regular readers Labels & Labelling would not have survived and grown. Thanks must therefore be due to everyone that has supported the magazine over the past ten years. We look forward to continued support and wish everyone a successful 1989. Indeed, to another successful decade of innovative change and label growth.